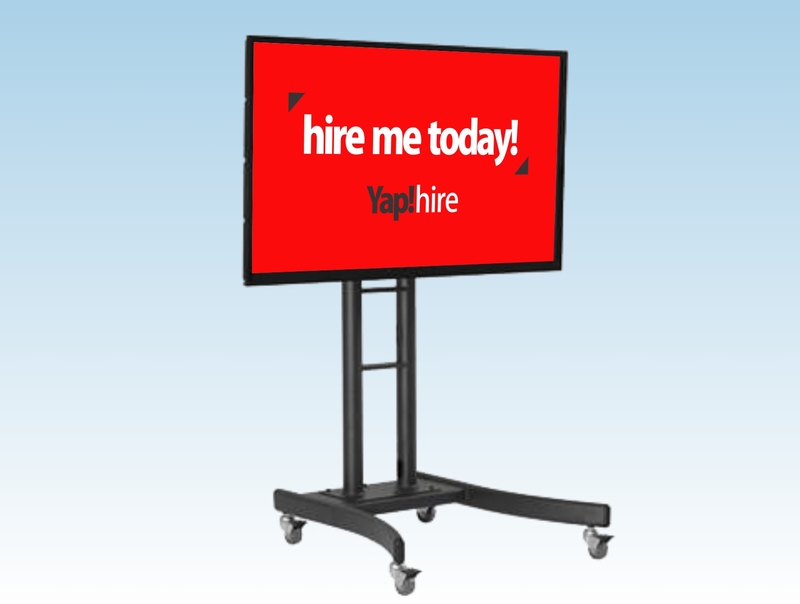 Ideal for events, functions, product launches or exhibitions, touch screen hire is a great way to give information to customers, or capture data from attendees. 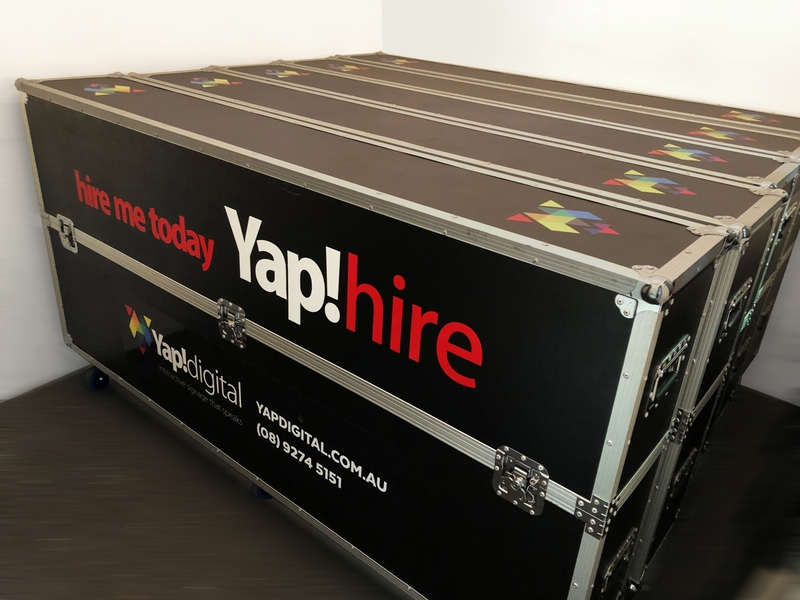 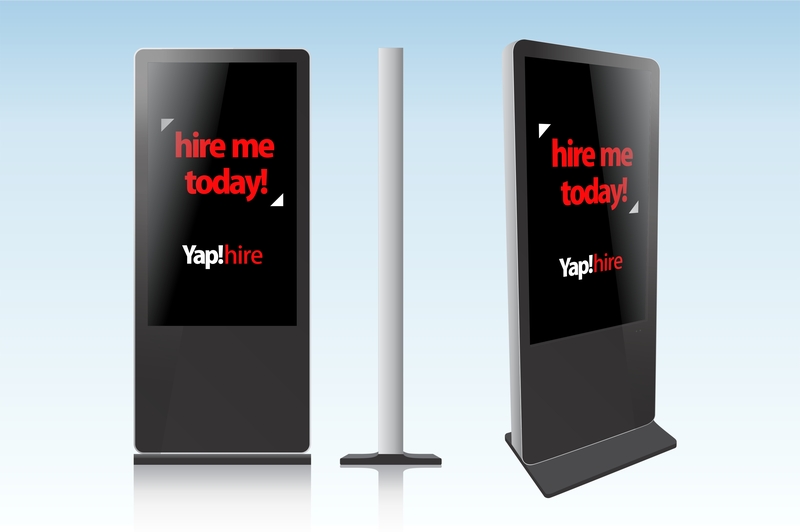 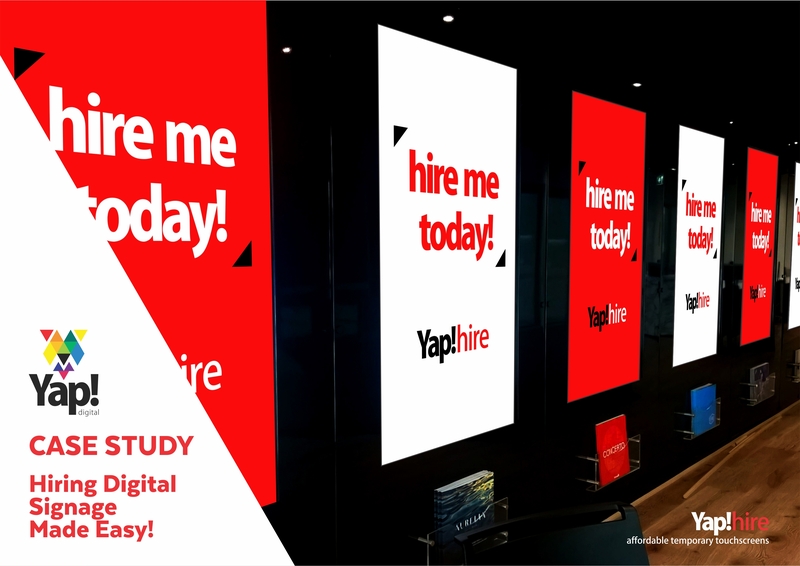 Yap!hire understands that sometimes your digital signage needs are short term. 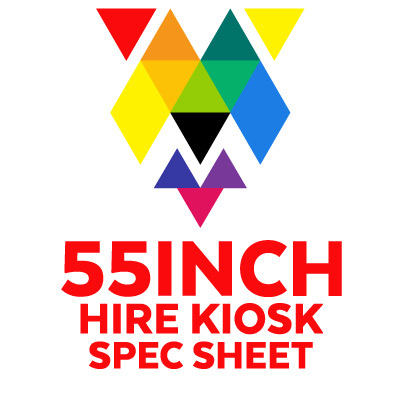 Sometimes, budgets are limited. 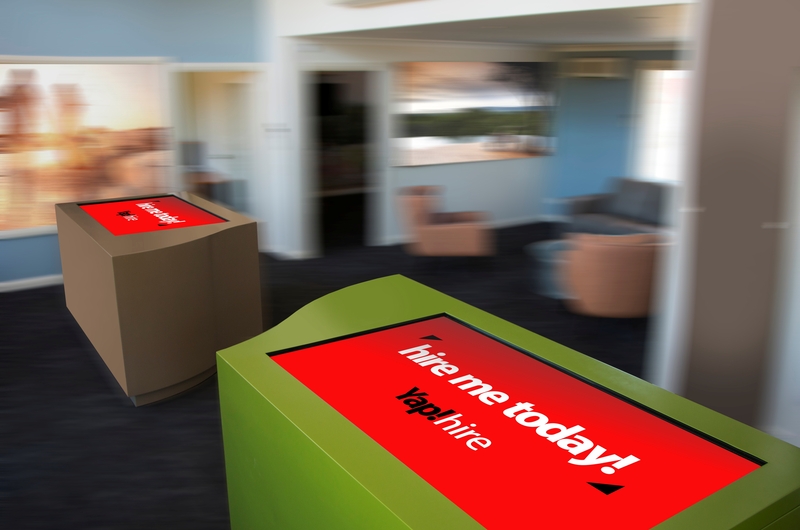 And sometimes, it’s good to test the water on new technology before you buy. 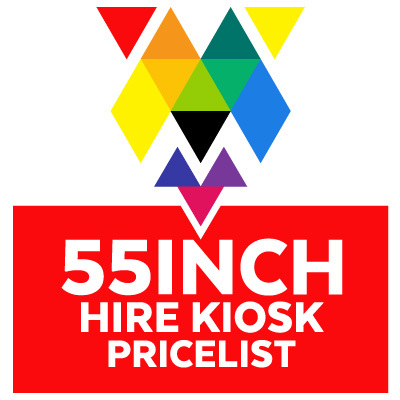 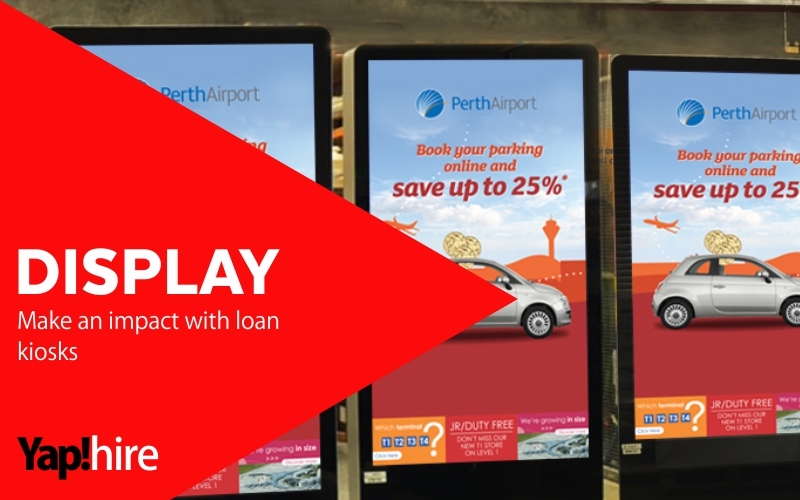 Choose between interactive 55” touchscreen kiosks, 22” tables or 55’’ display-only kiosks. 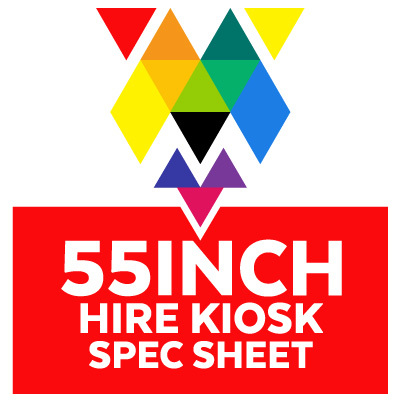 Price lists, screen specs and contract conditions are shown below. 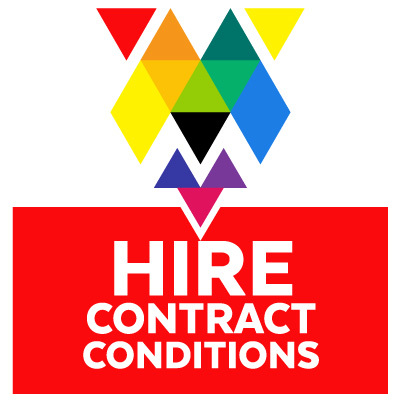 Whether for a day, week or few months, our hire options are cost-effective. 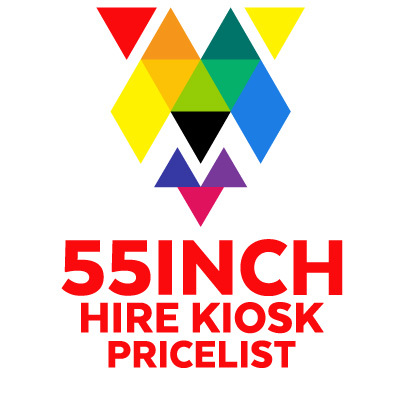 Choose from a self-service option, or let us deliver and set up on site for you. 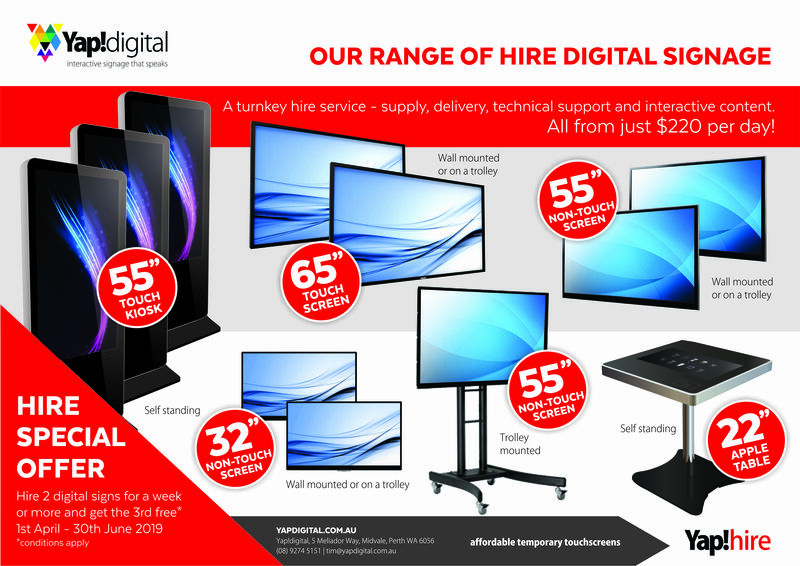 We’ll support you with the key technology and can provide content to guarantee a professional result. 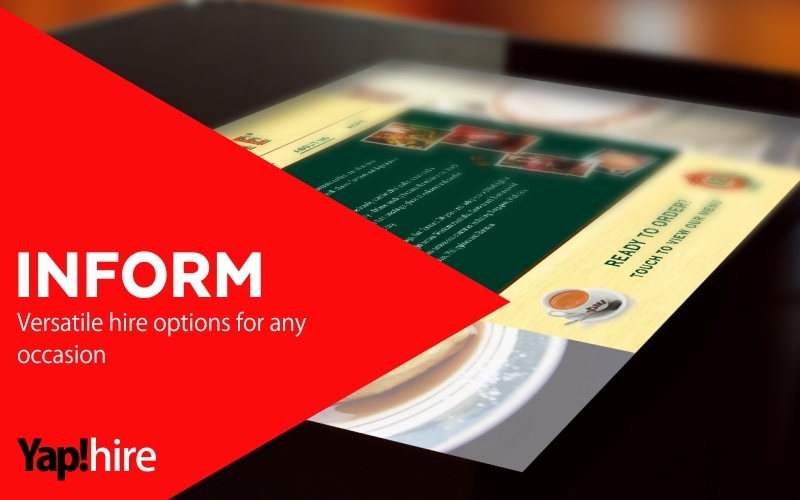 Basic software platforms allow you to create content yourself and upload via USB; or we can provide this design service for you. 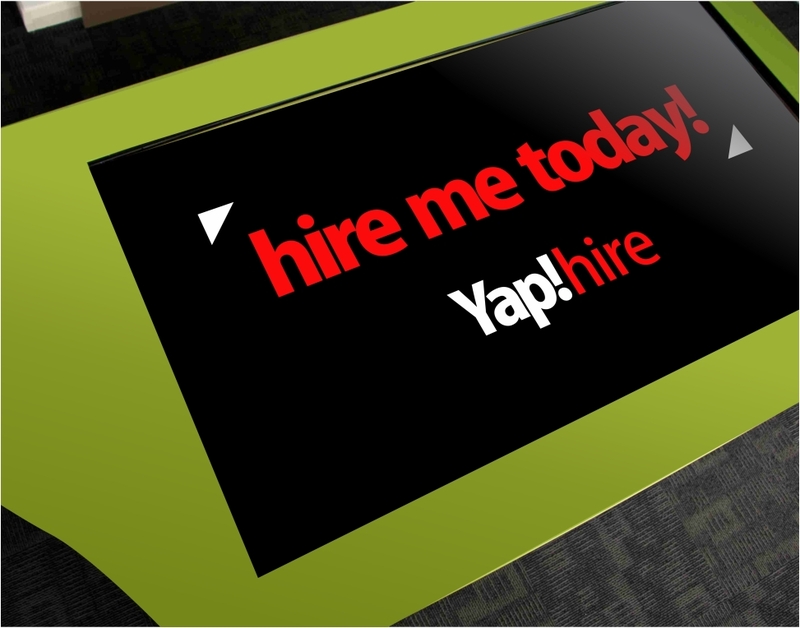 Any issues or ongoing project management services will be provided. 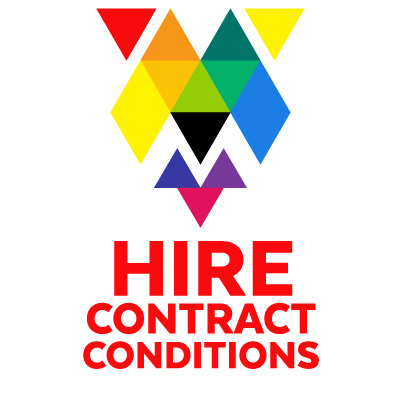 Find out more about our Hire Contract Conditions here.